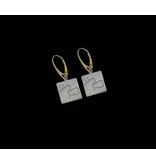 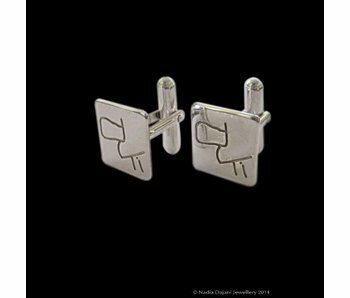 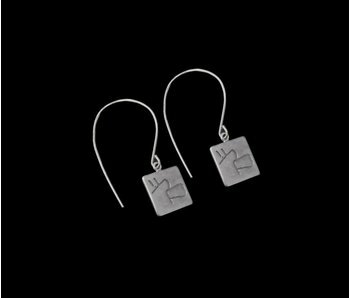 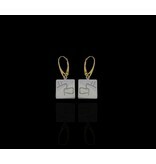 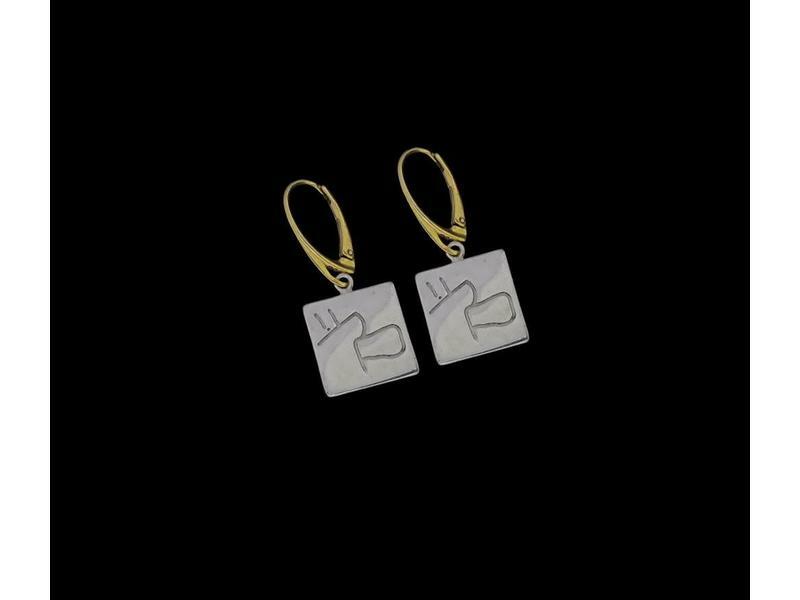 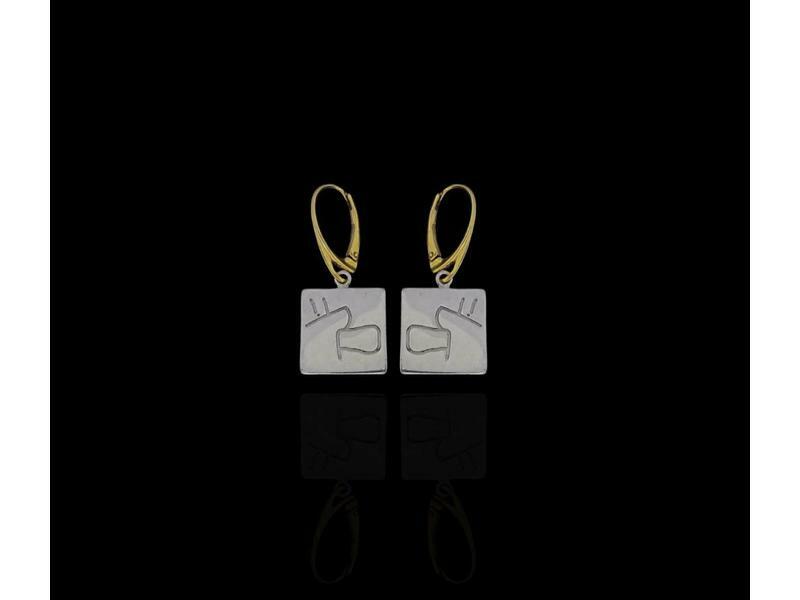 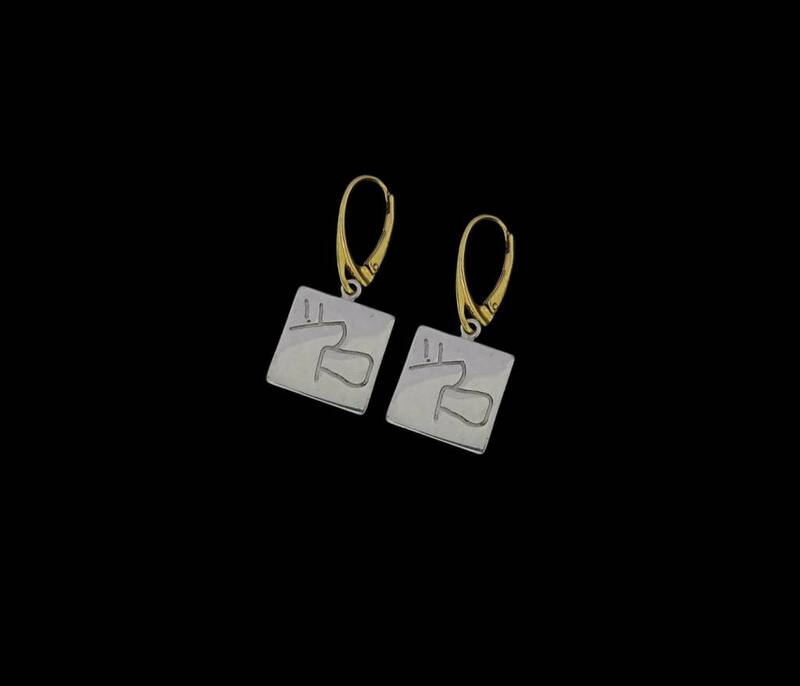 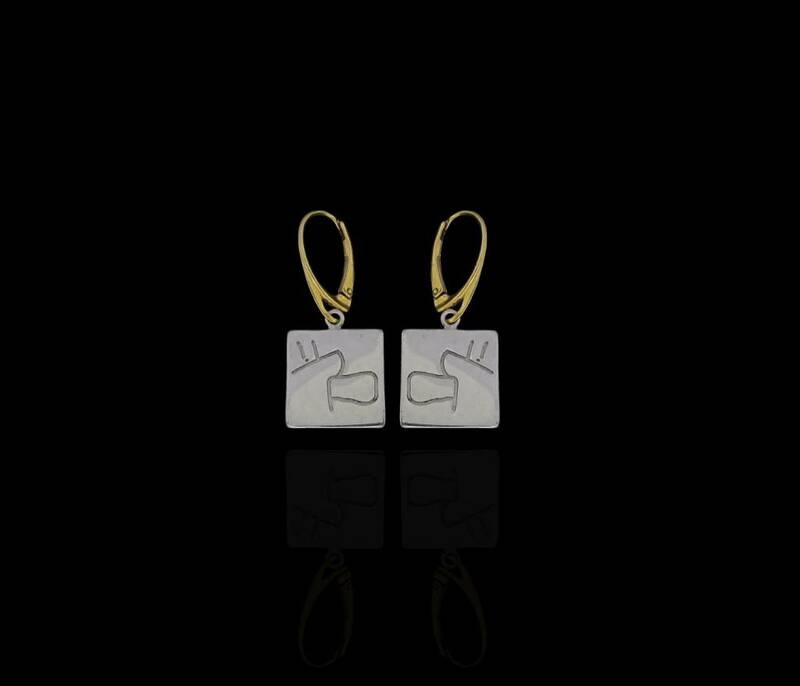 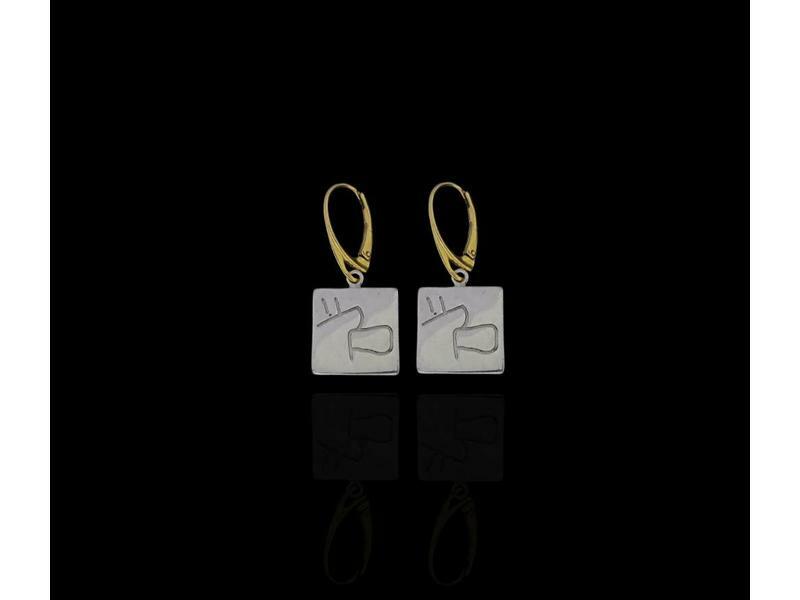 Earrings with a gold plated French hook, and a silver square pendant inscribed with Nabatean script with the word for PEACE. 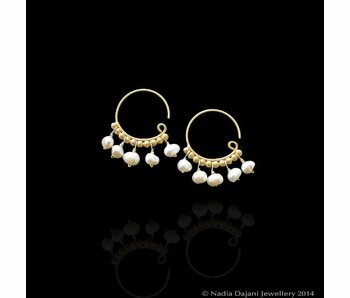 Modern jewellery depicting the geometrical motifs that adorn the temples of the rose-red city of Petra. 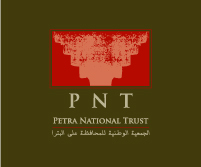 We thank Dr. Hani Hayajneh of Yarmouk University for assisting with the Nabataean calligraphy. Large round hoop earrings with a silver square pendant inscribed with Nabatean script with the word for PEACE.